In leaving your pet/s with Ripponvale Pet Retreats you are accepting the following, so please take the time in reading the terms and conditions as of 1st April 2017. Please notify us of all relevant information relating to your pets behaviour problems, aggression, allergies, injuries or other history associated with caring for your pet. Ripponvale Pet Retreat reserve the right to refuse any pet with a problem they believe may hinder their ability to care for your pet or which may affect other pets under their care. Should your pet become aggressive or anti social to the point where there is a risk to itself, staff, other animals or it is causing undue stress due to barking persistently or has extreme separation anxiety, Ripponvale Pet Retreat reserve the right to contact you or or your emergency contact person to remove the animal from our premises and find alternate accommodation. 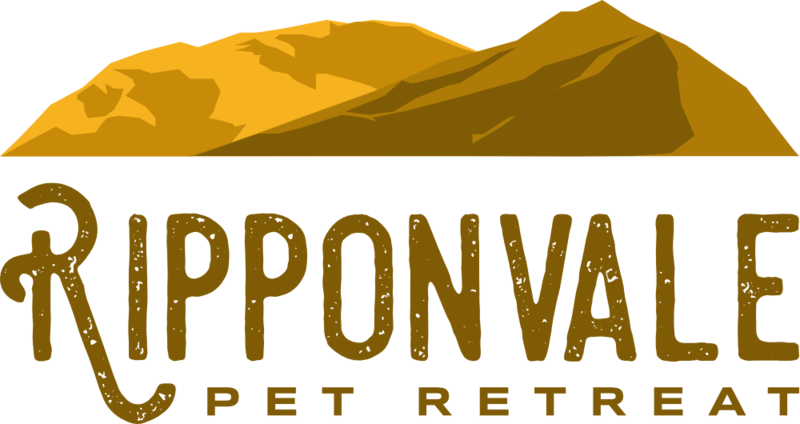 Ripponvale Pet Retreat will take every possible precaution to ensure the health, safety and welfare of all pets in its care. We will take immediate action if a pet appears unwell either by consulting our own local vet or in some circumstances we may contact the pet’s usual vet for advice. Owners understand and accept that any cost for doing so will be payable at time of collection. In all cases, all effort will be made to contact the owner or emergency contact to give a full explanation of the situation. Any medication to be administered during your pet’s stay with us must be clearly detailed in writing and left in clearly marked containers. If your pet requires further treatment whilst in our care, then you must supply us with the medication.Worm treatments must be up to date on your pet’s arrival. If we administer any worm treatment to your pet then this will be at our discretion and you agree to pay our costs for doing this.  If you are planning to bring your pet to stay at the Ripponvale Pet Retreat it is extremely important that your pet has had the correct and up to date vaccinations. A copy of these must be presented before or on at the time of the time of arrival. Dogs must be fully inoculated against Distemper, Hepatitis, Parvovirus and Parainfluenza. This vaccine must be given every three years. Dogs must also be inoculated against Kennel Cough. This vaccine can be administered either intranasually, this will have a three day stand time or injectable, this will have a ten day stand down time before entering the kennels. Cats must be fully inoculated against Feline leukaemia, Feline infectious enteritis, Feline viral rhinotracheitis (Feline Herpes Virus) and Feline calicivirus, and must have had a booster injection within the previous twelve months. Your pet must also have had been wormed within the past 28 days. IF YOUR PETS VACCINATIONS HAVE LAPSED, YOUR PET WILL NOT BE ABLE TO STAY. TO AVOID DISAPPOINTMNET PLEASE ENSURE YOU KEEP THEIR SHOTS UP TO DATE. BEING TURNED AWAY IS NO FUN FOR ANYBODY. All pets are provided with suitable bedding, however, should your pet have a special blanket, toy or basket (sorry no bean bags)that they cant be without, we encourage you bring that along for their stay. We want them to be as comfortable as what they are when they are at home. Please note that all bedding and belongings should be in a clean condition and all items left are at the owners risk. A stay away from home is not complete without a treat at bedtime. Please let our know at time of registration if you would like your pet to be given a bedtime treat. We are closed Christmas, New Years Day. All pets must be dropped off not less than 15 minutes prior to closing time to ensure they have adequate time to settle into their new home. Please be considerate of all our staff and our pet guests by adhering to our opening hours. Should you still be unable to meet our drop off times an out of hour charge of $20.00 will be applied to your account for any inconvenience it may occur. For safety of all pets, dogs should be on a lead and cats in a carrier on arrival. For the safety of dogs no studded collars are allowed as these can be a hazard when dogs play in groups. You must pay for your pet(s) stay in full before we will release them to you. Payment by cash or EFTPOS is acceptable but cheques require our prior agreement. There is no facility for payment by Credit Card. Discounts are not available during Peak Times. All bookings for the Christmas and New Years Peak Period will require a 50% deposit to secure your reservation. This deposit will be non refundable should you not proceed with your booking. Pets left at Ripponvale Pet Retreat for 14 days in excess of the agreed date of departure without any contact from the pet’s owner or their representative will be classed as abandoned and removed to an official establishment for this purpose. It is the pet owner’s responsibility to ensure that they communicate any unexpected delays to us. Any outstanding accounts will be pursued in full and you agree to pay any collection and legal/enforcement costs we incur. During your pets stay at Ripponvale Pet Retreat there may be occasions that photos of your pet will be taken. These may be used for promotional purposes for our website, social media, print or simply to update you on your pets stay. We reserve the right to use these images without payment of royalties and at our distraction. Pet owners should exercise care and caution whilst on our property and extend the usual courtesy to other pet owners and their pets especially when they are operating their vehicles, to ensure vehicles, pets or property are not harmed or lost. However, Ripponvale Pet Retreat accepts no responsibility for any such loss, harm or damage. We will never sell, lend, rent, disclose or otherwise release your personal information or any information relating to your communications with Ripponvale Pet Retreat to any third party. Our website contains information which has been obtained through other sources of media. We willingly use these images and information with the up most respect and regard to those people responsible for producing it and endeavour to credit all those responsible. If for any reason you think we may have overlooked credit where it may be due please contact us and let us know. We regard all images and information provided to us to be true and correct and rely on our sources to be honest and open with any content that we may decide to use.